The latest watchOS beta, build 15T5212a, appears to deliver only minor improvements to Apple's wearable firmware. When it sees release, watchOS 4.3 will deliver a handful of convenience functions and aesthetic user interface changes to Apple Watch owners. A new portrait Nightstand mode is now included for users who charge their device on a vertical stand, while refreshed system graphics like a battery charging animation are also incorporated. 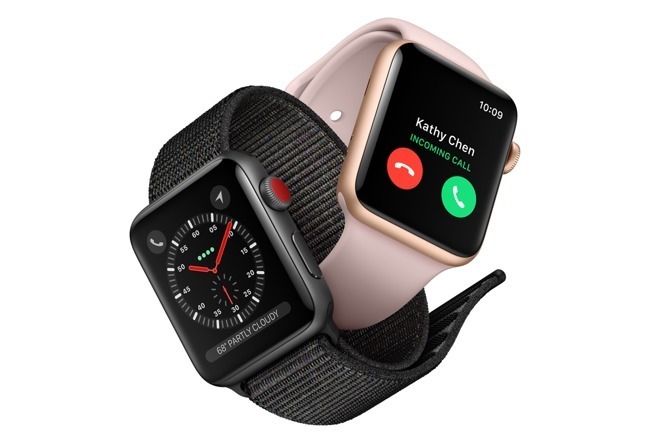 For those who listen to music on their Watch, the forthcoming update reinstates the ability to browse through a connected iPhone's catalog, a feature removed with watchOS 4 last September. The latest watchOS beta follows the release of a fifth version that went out on Monday and December's watchOS 4.2, the latter of which delivered Apple Pay Cash integration to the wearable. Developers can download watchOS 4.3 beta 5 through Apple's developer portal.